Printed onto Fuji Crystal Archive Paper. This is a great way to obtain a professional print at a low cost. Great for showing off black & white or detailed images. The texture of the aluminium makes lighter colours slightly pearlescent. Sizes up to 75 inches wide are available. 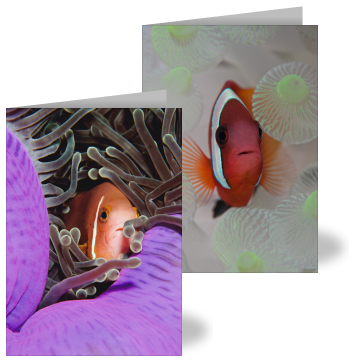 Perfect for showing off bright and vivid colours, the image is mounted behind high quality acrylic. Available in widths up to 70 inches wide.